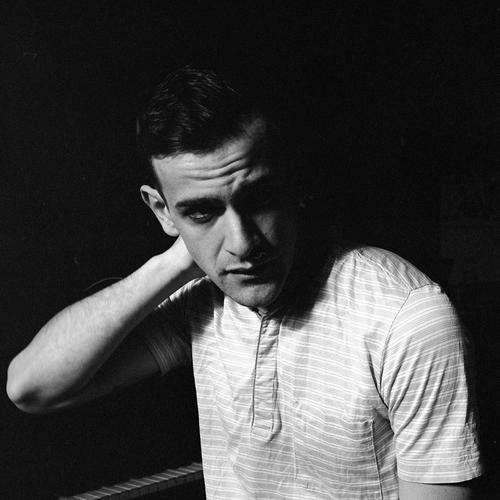 Australian-born Londoner, Josef Salvat introduces ‘Every Night’. 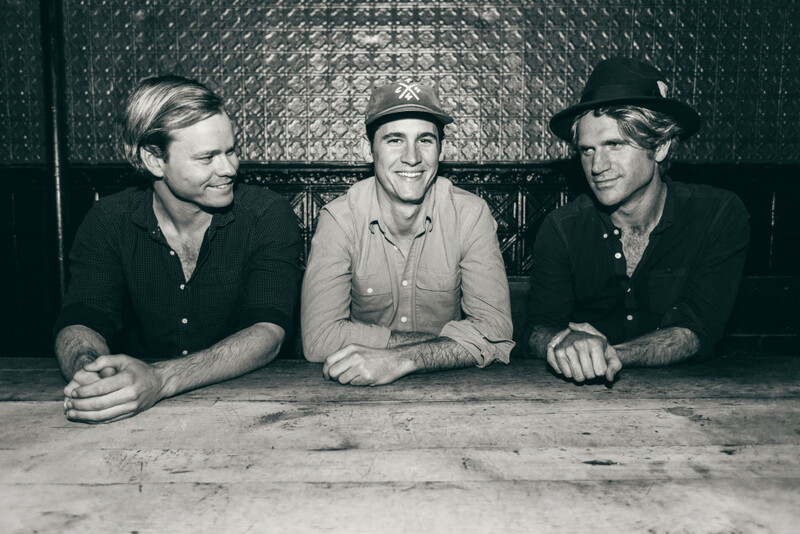 ‘Every Night’ is a soulful track with falsettos that will make any credible singer jealous, and utterly sensual riffs similar to those in Chris Isaak’s ‘Wicked Games’. Following on from the sharp-witted track ‘Hustler’, ‘Every Night’ will be released on 9 December 2013 as a double A-side single on Fingers & Thumbs.